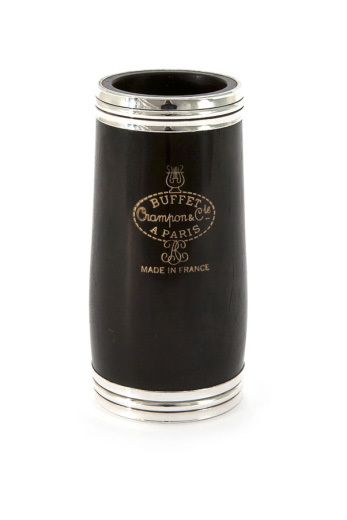 This 64mm Buffet barrel is just slightly shorter than the normal length supplied, in order that one can be on pitch immediately, when the instrument is played. Also a good length for swapping onto the A clarinet without feeling it is really flat and cold. Designed for the Buffet R13 Bb Clarinet. Suitable for Buffet R13 Bb Clarinets. Bore specification as per Buffet R13 instrument design.